Chrome steel on solid steel core. Ball or loop end. Pros: Reliable, stays in tune when playing and in the case, good tone throughout range, easy to speak at higher registers, good range of power at all registers, long lasting, works well with other makes of string, responds with sympathetic resonance to other makes. Other: Still my favourite A string after trying many others. Pros: This is a strong, powerful-sounding, high quality steel core string – yet full, quite warm and well- rounded, almost 'solid-sounding', but never tinny or strident at all. It’s not a particularly complex sounding (on my Viola anyway) but I’m pleased I decided to trial it. It’s a reliable and predictable open A sound and that’s nice. 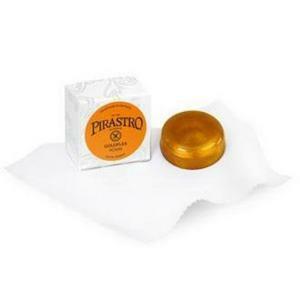 It was recommended to me as a replacement for my Obligato as I wanted to try and get a ‘firmer’, stronger sounding ‘A string sound’ on my Viola. Blends well overall, but was initially a bit more of a jump from the ‘D’ string sound than I thought it would be – but has settled now and blends well. 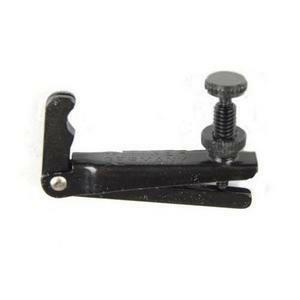 Cons: A much thinner string than the Obligato ‘A’ that it replaced (although both medium tension steel core strings but the Obligato with Aluminium winding and the Larsen with Chrome winding) – almost reminiscent of a very cheap steel violin ‘E’ string cheese cutter under the finger (to a viola player anyway! )– will take some getting used to for me as harsher under the finger, but I like the reliable “power sound”. Other: Came with a bridge protector tube which I didn’t use because my bridge already had a protector tab in place for the A string – but given this is a thin string by Viola ‘A’ string standards - it does cut in to the bridge somewhat, so I’d use it in future. Not particularly relevant, but nice packaging from Larsen – the faux wax seal on the packet was a nice touch! Check out the manufacturer’s website – very interesting! Pros: More substantial sound than a synthetic A and blends well with Dominant C,G,D. 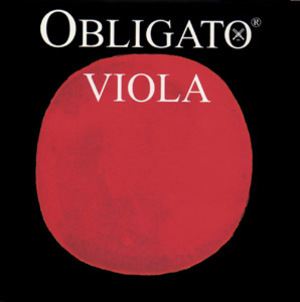 Works well for me with obligato lower strings. Pros: Sounds great on my viola combined with DGC obligato's. Settles in very quickly and has a warm, clear, bell like tone that carries well. A good alternative to Eudoxa set which have a beautiful sound on my viola, but are not as stable and do not last as long. 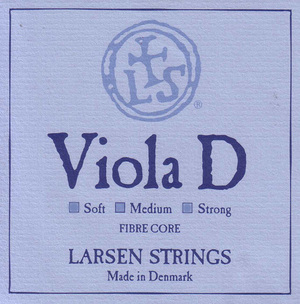 Pros: Many violists like the Laren A for its cleanness of sound and its lack of stridency. 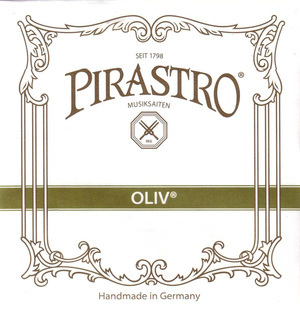 I haven't come across a better-sounding A. I have had a number over many years and they always give satisfaction, this one replacing a (good) Evah Pirazzi on a viola I bought recently and out-performing it for clarity and sweetness of sound, in my view. Pros: Settles in very quickly and an amazing sound. My favourite a string. 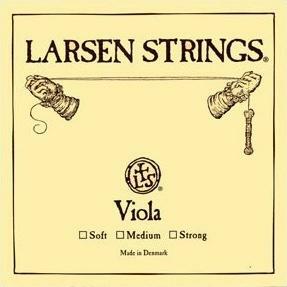 Pros: I have been loyal to Larsen for years because I like the feel under the fingers and the tension on my instrument. 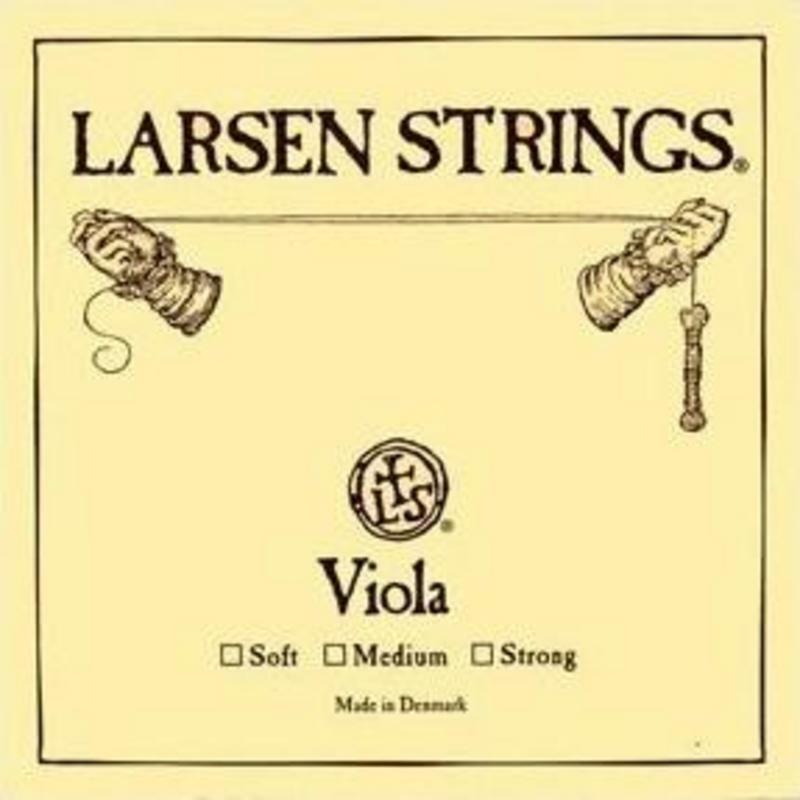 Cons: This will be the last Larsen A I buy because, and not for the first time, the string snapped as I was putting it on. It snapped right at the peg box. Money wasted. 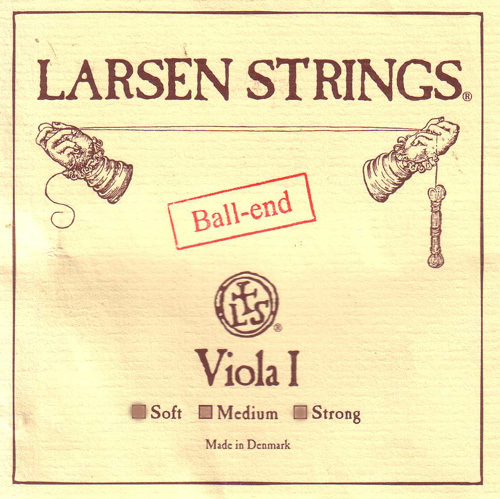 Pros: This Larsen A (which replaces an Obligato A which I found disappointingly dull) 'sings so sweetly' on my 1907 Thomas C Buttcher viola and lives up to its reputation.Took only a few days to completely settle and stays in tune very well. Blends in beautifully with Obligato C, G and D strings to give a consistent sound picture - an excellent combination which I'll stick with. Cons: Not cheap but great sound and worth it. Other: As others have commented it is the combination of string and instrument under review. The string has a brilliant sound. 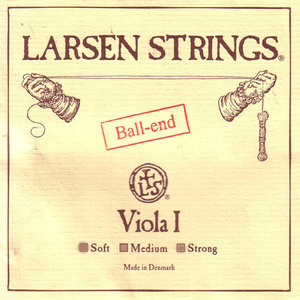 Pros: Larsen a string medium tension is very bright, it gives your instrument a brilliant solo sound rather like e string on violin.